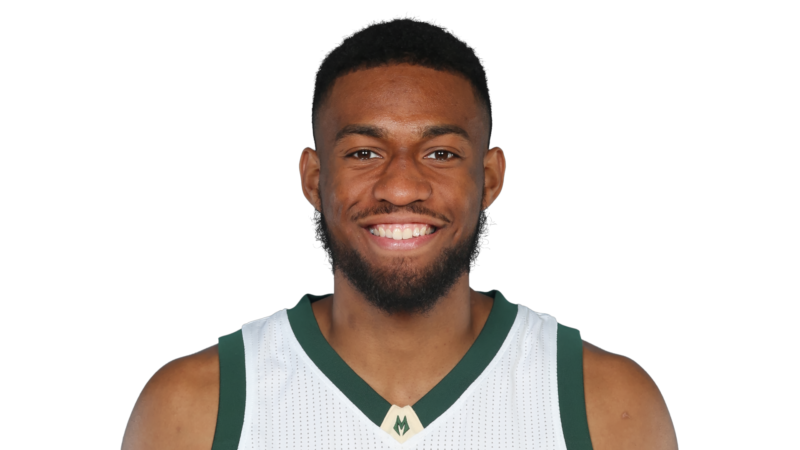 Jabari Parker is back – almost. 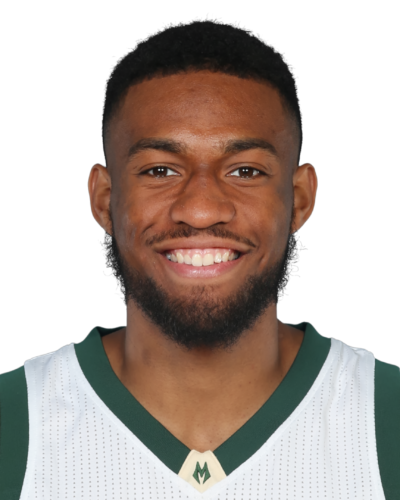 Parker, the Milwaukee Bucks talented young forward who has been rehabbing from his second left ACL tear, said he is feeling good and ready to roll … once Bucks officials give him the green light. Before Sunday’s game in Chicago against the Bulls, Parker said he expected to get an official date for his return by the end of the week. However, late Sunday night there were whispers the Bucks will make a public announcement on Parker’s return in the next few days, perhaps as soon as Monday. 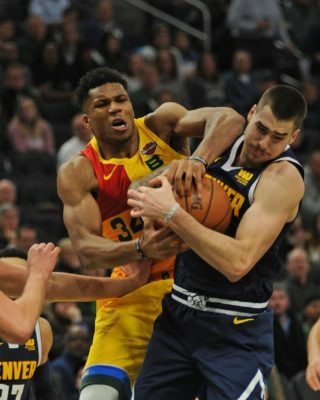 What’s more, there is a belief Parker could even return to action as early as Friday night when the Bucks host the New York Knicks at the BMO Harris Bradley Center. 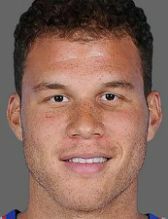 Parker, who was the second overall pick in the 2014 draft, is almost a year removed from when he suffered his second ACL injury. That occurred on Feb. 8 against Miami in Milwaukee. He underwent surgery a week later. Team medical officials have consistently said they wanted to give Parker one year to recover before allowing him to suit up. Parker said the informal game for about a hour and he didn’t experience any soreness or other physical issues afterward. “It’s pretty much normal again,’’ Parker said. “The goal is to play real soon, but I haven’t been given a date yet. They will let me know during the next week when the target date is and that will give me some clarity. When Parker returned from his first ACL surgery, he candidly acknowledge he was a nervous wreck. This time, he doesn’t appear to have nearly as much trepidation. Asked what kind of feelings he expects once he returns to real action, the 22-year-old Parker said, “I’m not nervous right now. When I get that date, then I’ll prepare myself for. I’m sure I’ll get some nerves then.